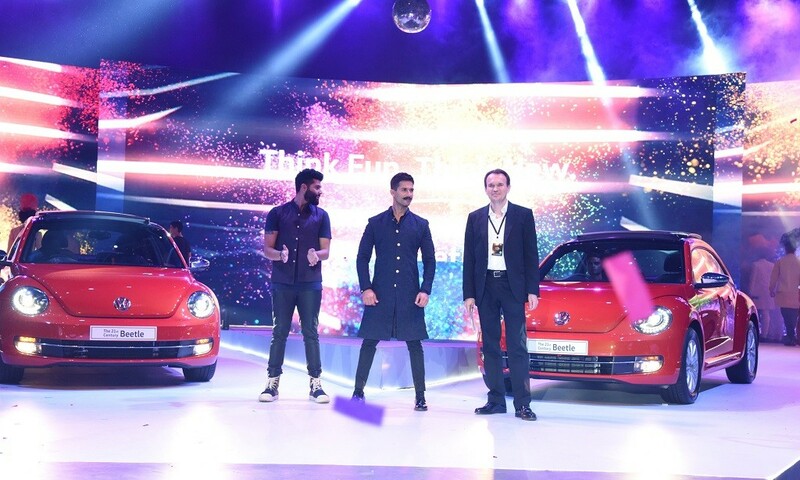 Bollywood actor Shahid Kapoor unveiled the 21st Century Volkswagen Beetle at NSCI, Mumbai, through a lifestyle evening in the presence of Volkswagen Beetle customers, and ace designer Kunal Rawal and the crème de la crème of Mumbai’s fashion circuit. The 21st Century Beetle comes with a turbocharged 1.4L TSI engine, mated to a 7-speed DSG gearbox, luxurious comfort features and is priced at Rs. 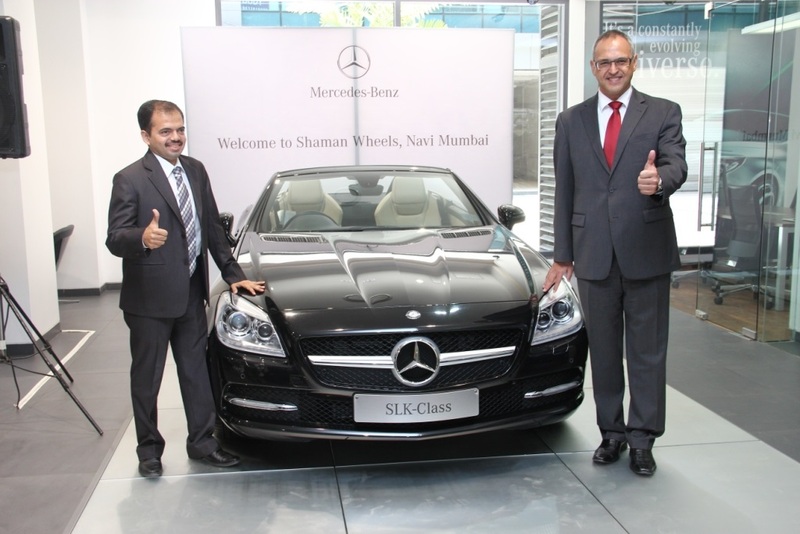 28.73 lakhs (ex-showroom Mumbai). Volkswagen has re-introduced the car in the iconic Beetle in Indian market and will help in brand building for the German luxury car maker. 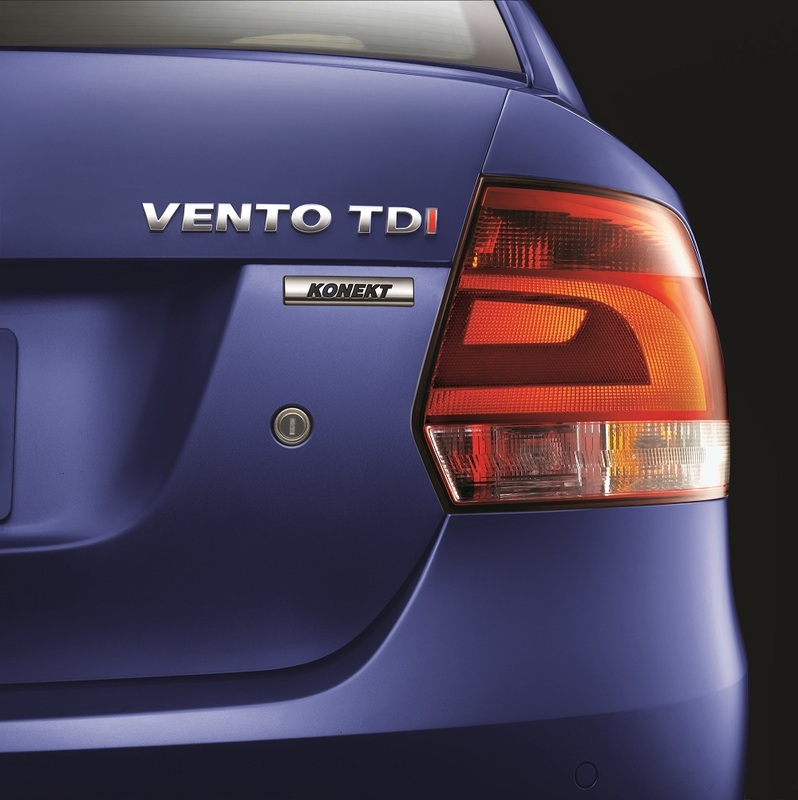 The Beetle is powered by a turbocharged 1.4L TSI engine and is mated to a 7-speed DSG gearbox. 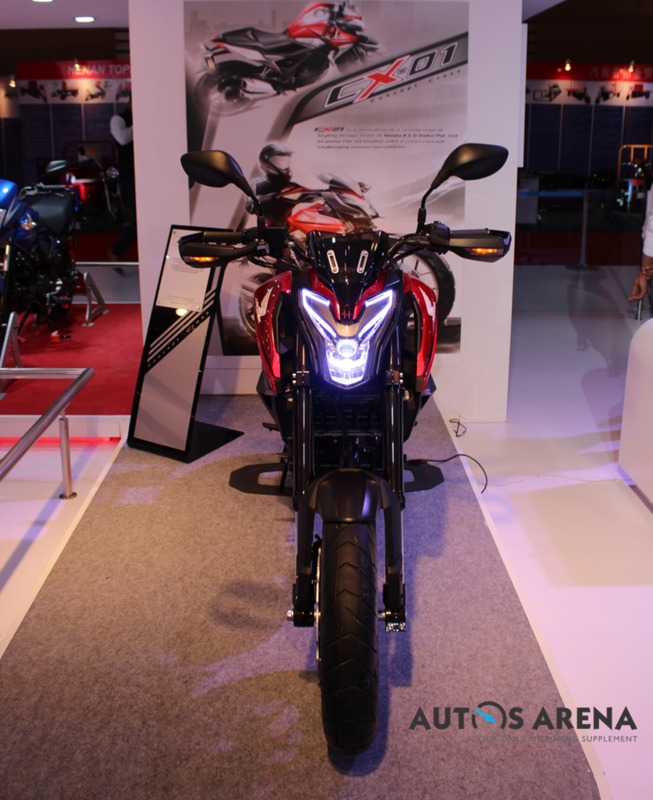 The engine develops a good 150 PS at 5,000 to 6,000 rpm and 250 Nm at 1,500 to 3,500 rpm. 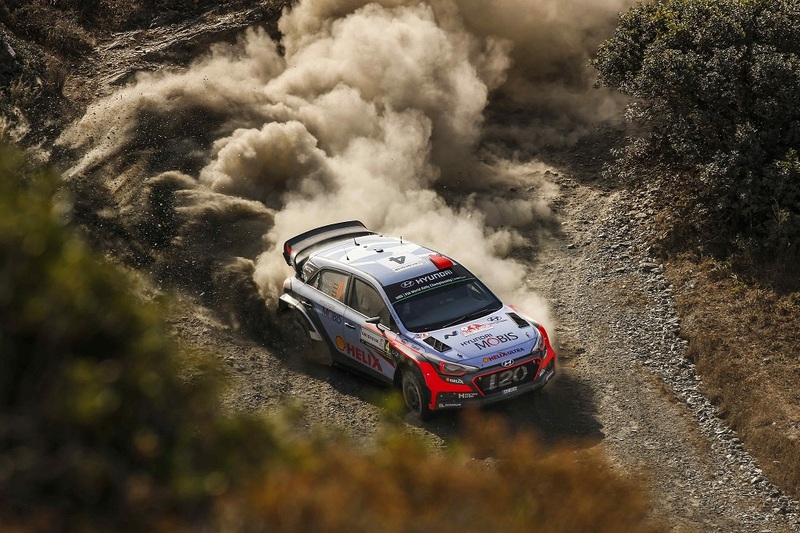 The ARAI-certified mileage of the car is 17.68 km/l. The car rides on 205/60-R16 alloy wheels with 4 alloy wheels 16″ “Whirl” and Space-saving spare wheel 16″. 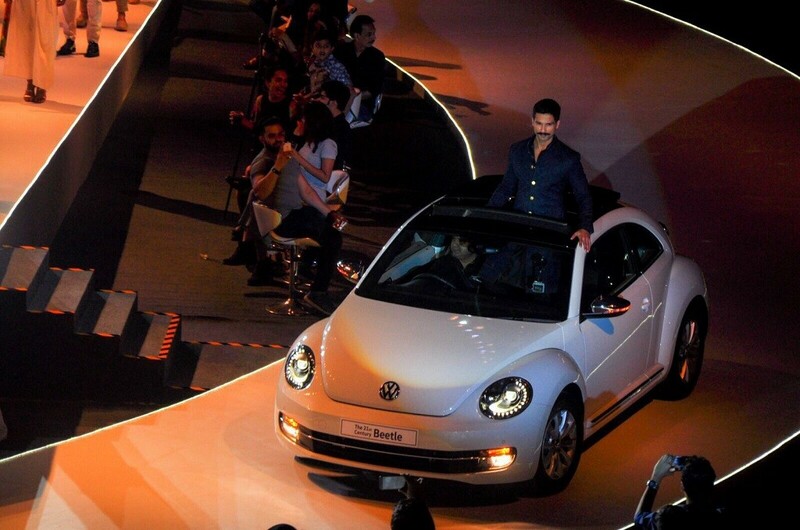 Delighting guests at the event was reputed fashion designer, Kunal Rawal, who displayed his exclusive collection, inspired by the Beetle. 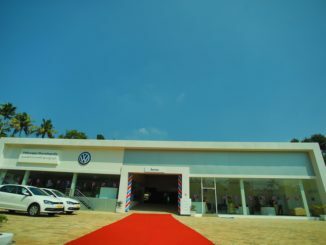 The 21st Century Beetle is available at select Volkswagen India outlets across India.